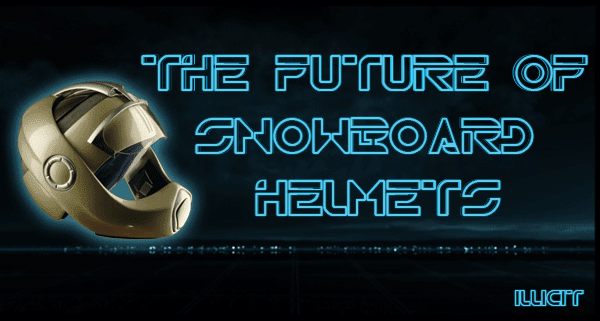 Over the past few years helmet use in snowboarding has grown massively in the US and the rest of the world are not far behind. Stats from the NSAA. 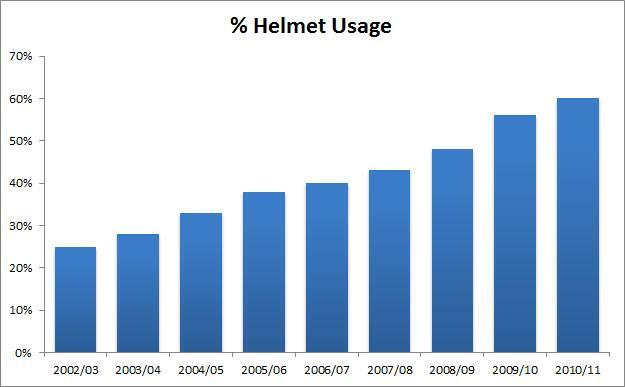 Interestingly for kids under the age of 9 helmet usage has reached 91% and doesn’t look to be slowing. Makes you wonder whether these new helmet use laws that have been popping up around the US over the last couple of years are really worthwhile. Give it another couple of years and everyone will be wearing one anyway.